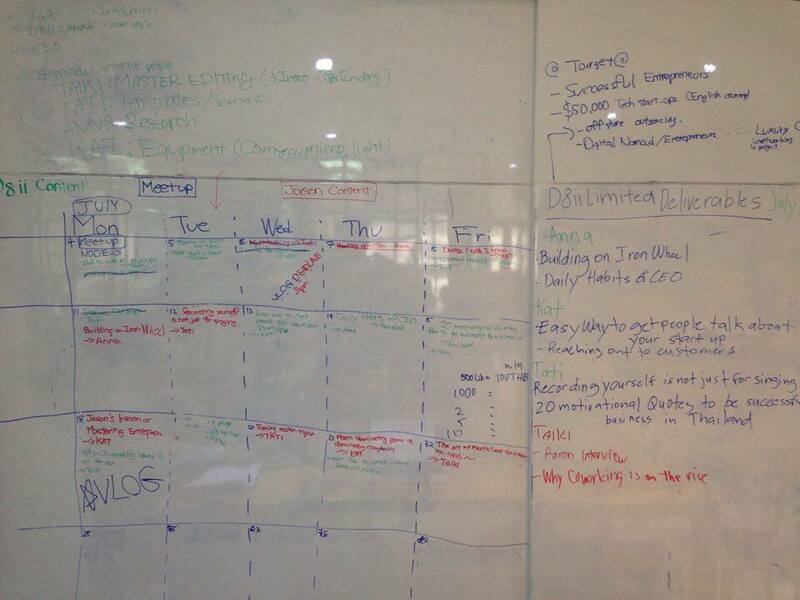 6 Tools that Help Your Startup More Efficient and Effective. Choosing the right apps is crucial in your everyday business life. A proper set of tools will help reduce errors, misunderstandings among your team, and increase productivity – which will positively influence customer and employee satisfaction. D8ii Limited has an immense experience through trial-and-error within a diverse range of applications. Today, D8ii shares which corporate tools help us boost collaboration and productivity among team players. Slack is a cloud-based team collaboration software with some basic features such as video chatting, text chatting, and conference calls. But what differs slack from the other tools? You can customize it by integrating different applications which can be helpful for your business. You can find a vast variety of applications within a large number of categories from health and medical to social and fun. 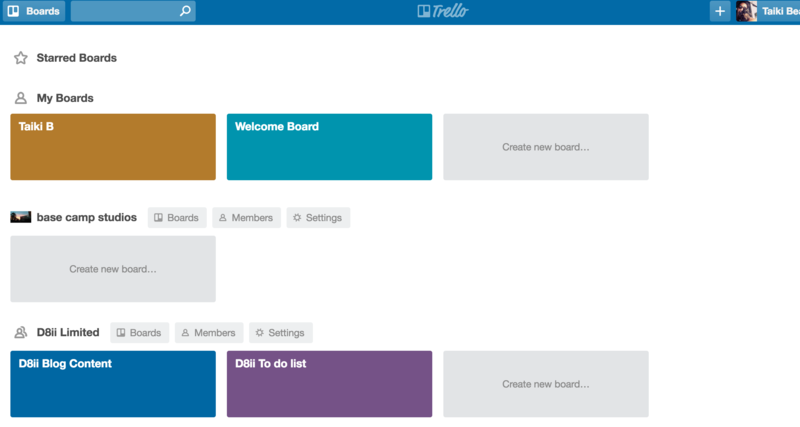 Trello is a project management tool which helps you track your projects that are represented as boards, which contain lists and contain cards that corresponds to tasks. With Trello you will be able to record your inspiration for the future projects. D8ii content writers use this platform for the blog posts because it helps us save time and avoid miscommunication. 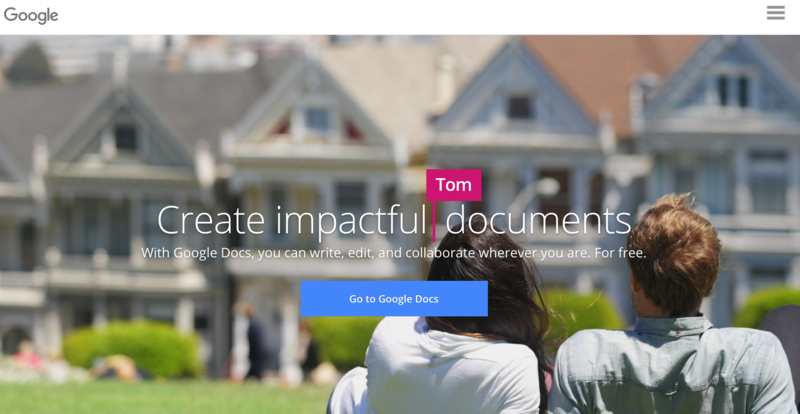 Google Docs is cloud software that helps us create, edit and comment on the files among all team members anywhere and at any time. It saves the corrections in the file automatically, no need to constantly press the save button, you don’t have to worry about file formats and in google docs works smoothly with Word. 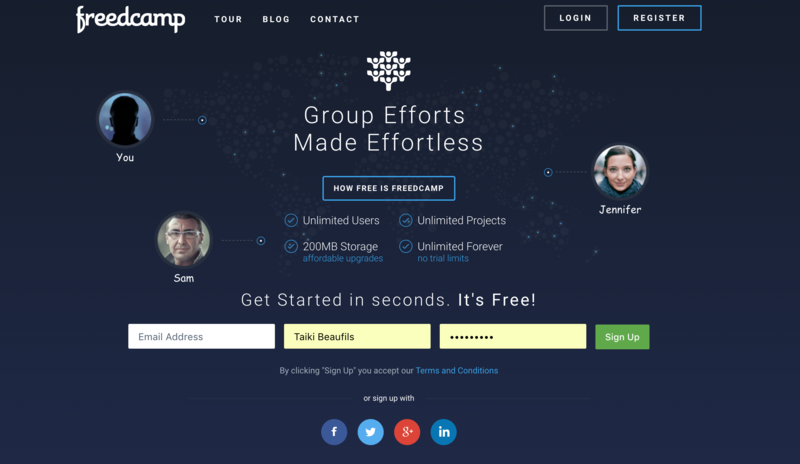 Freedcamp is another project management tool and organization system for single or multiple users collaborating using cloud computing. Freedcamp allows you to assign tasks to your team, set up milestones, schedule events in the calendar, and comment on the process using discussion boards and track time spent on tasks. 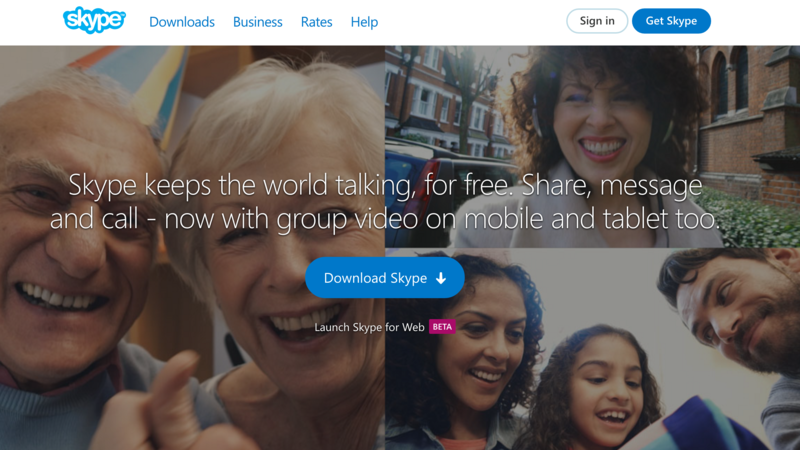 At D8ii, we use skype not only for video chatting and voice call services but also to communicate with each other. Our skype is always on, and if something happens we can see the message immediately. Moreover, different file formats can be easily transferred either to a single user or multiple users within a group. The D8ii team are fans of innovative tools and we try different apps every day; however, we like to use the traditional way as well. Brainstorming around the big table, actively engaging each other, finding solutions, and putting ideas and tasks on the blackboard is still the best way to keep the spirit of teamwork. It is an environment where ideas are born. Share with us which tools makes your team collaboration easier!